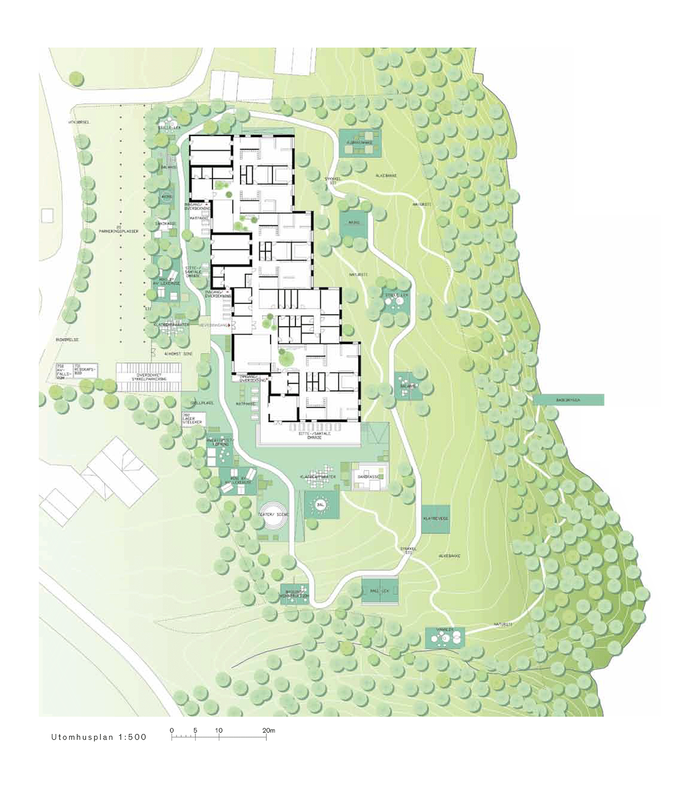 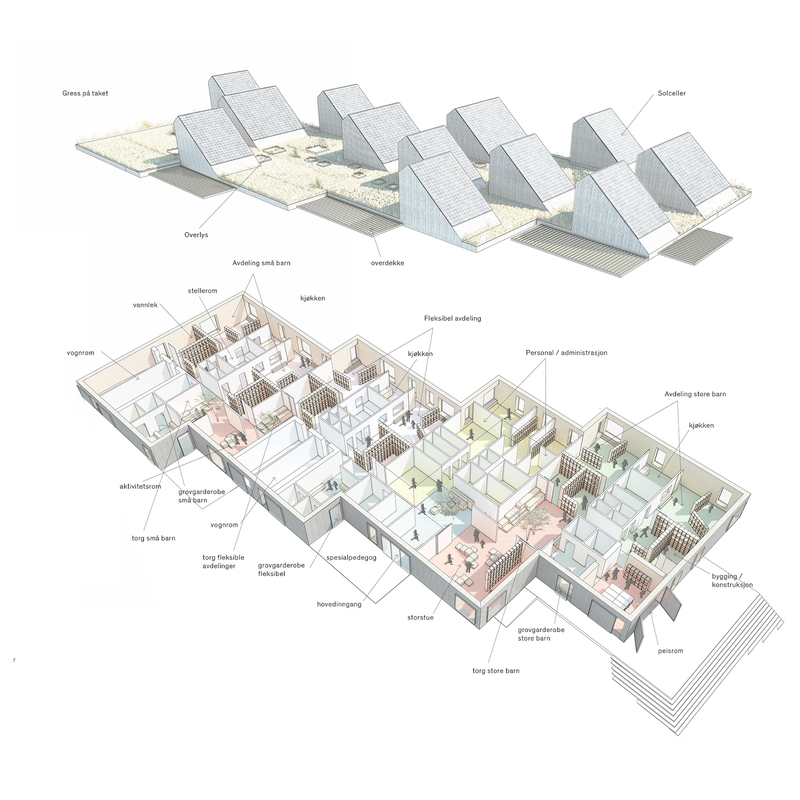 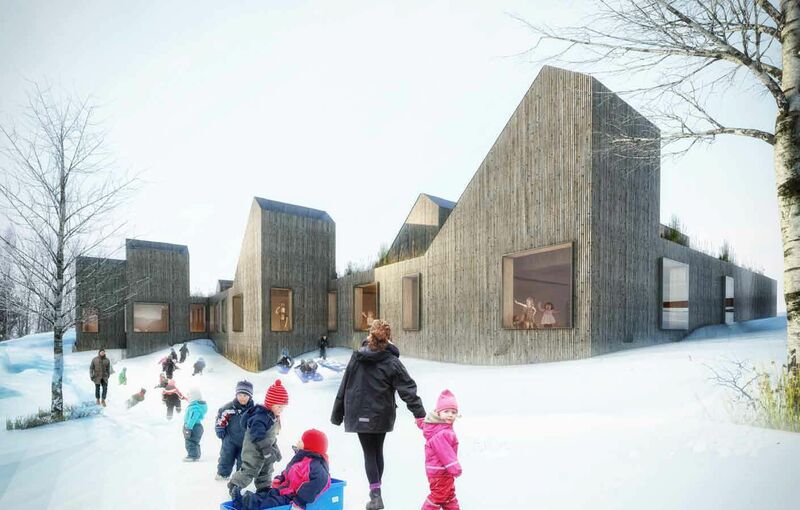 Christensen & Co arkitekter has won the competition to design a new energy-plus nursery in Asker, part of Oslo. 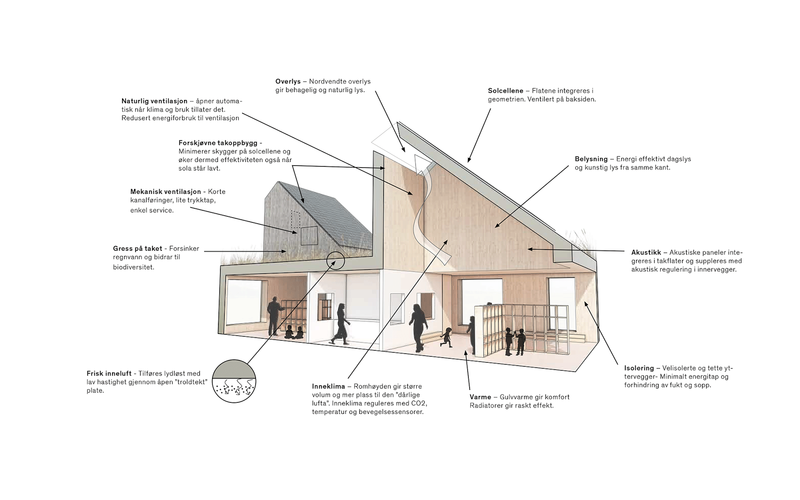 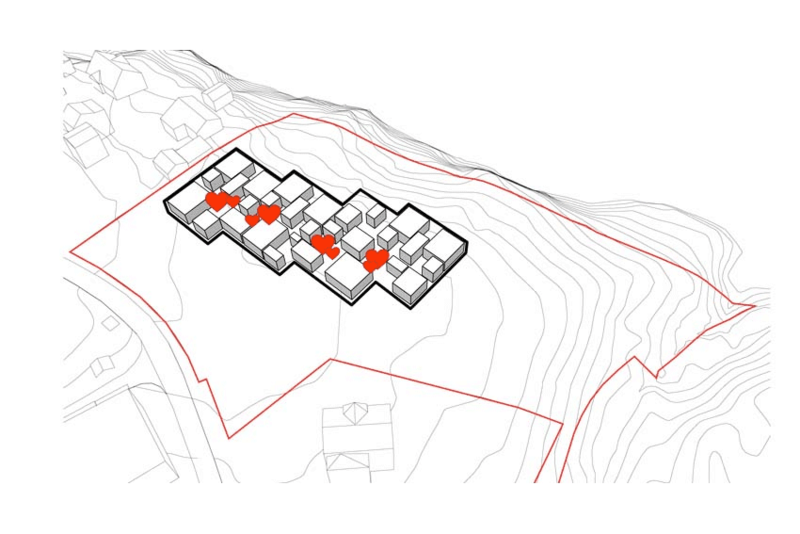 The project is part of the FutureBuilt collaboration between three Municipalities in Norway, to create climate friendly buildings with a high architectural quality. 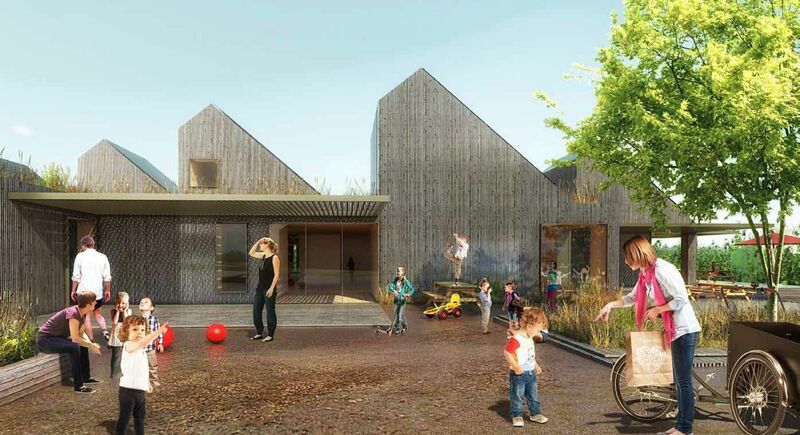 The nursery is created in collaboration with Engineers MOE Norway and Henrik Sørensen from Henrik-Innovation. 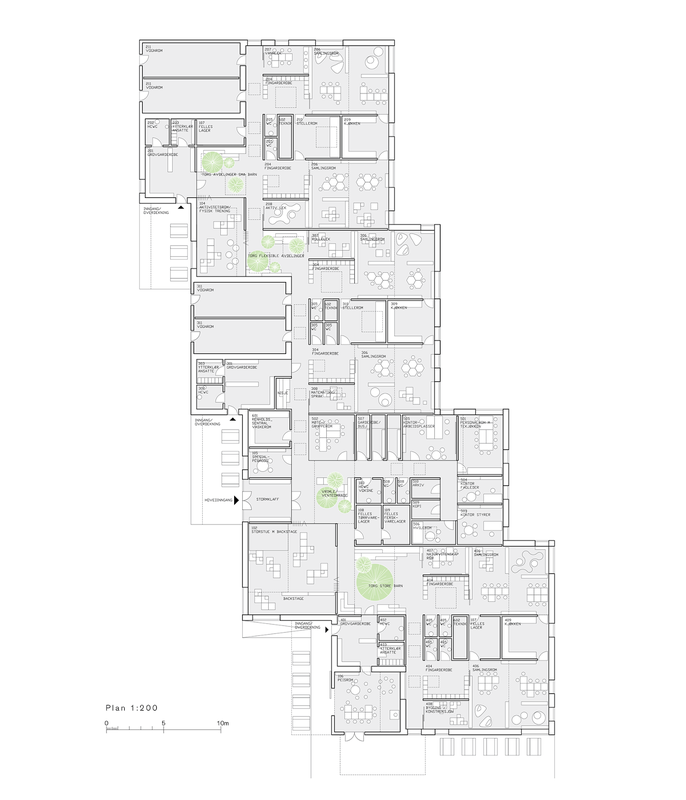 Amongst the competing architects were Snøhetta, Ratio, PIR II, Lala Tøyen and Skajaa.